Long time friend of Photocrati, Don Giannatti just announced and launched his new free online course for commercial photographers. That’s right, not weddings, not portraits, not landscapes. 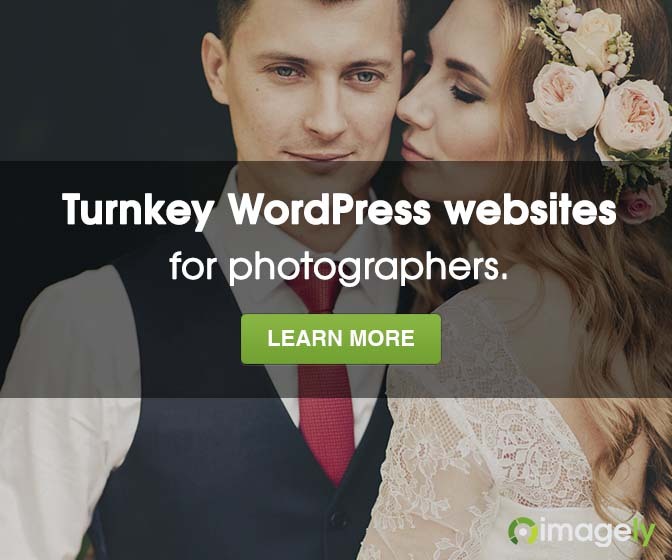 This is for commercial photographers looking to find new clients. Don is a highly respectable photographer with a long history of quality and value. He has many books and paid courses out there, including a couple at CreativeLive. But the new course, Find Photo Clients Now, is 100% free. We recommend heading over to the website to learn more and to sign up today.